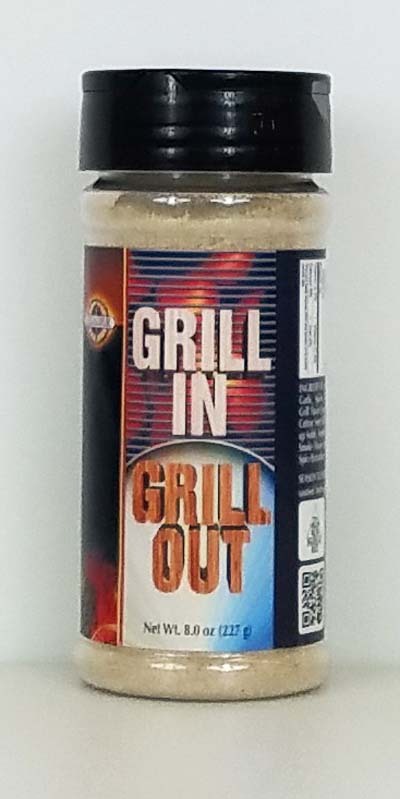 Grill In Grill Out adds natural charcoal flavor to any meat. 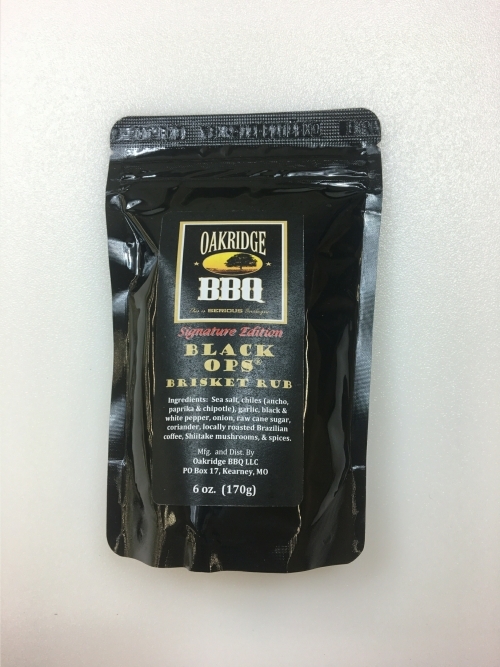 Use it on meats cooked inside to add grilled flavor or use it outside to add even more flavor! 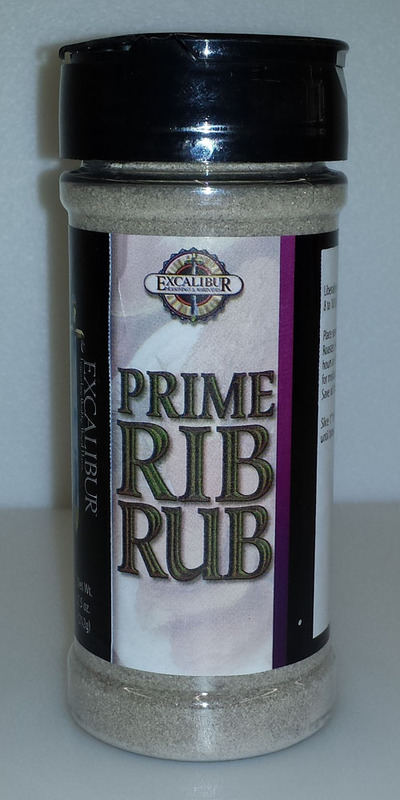 Ingredients: Salt, sugar, spices, pepper, onion, garlic, natural grill flavor, dextrose. Season to taste. 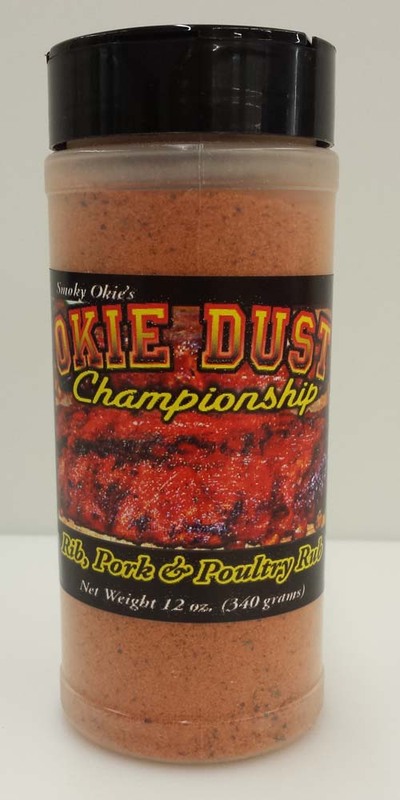 8 ounce shaker.